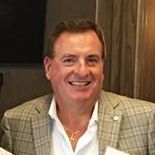 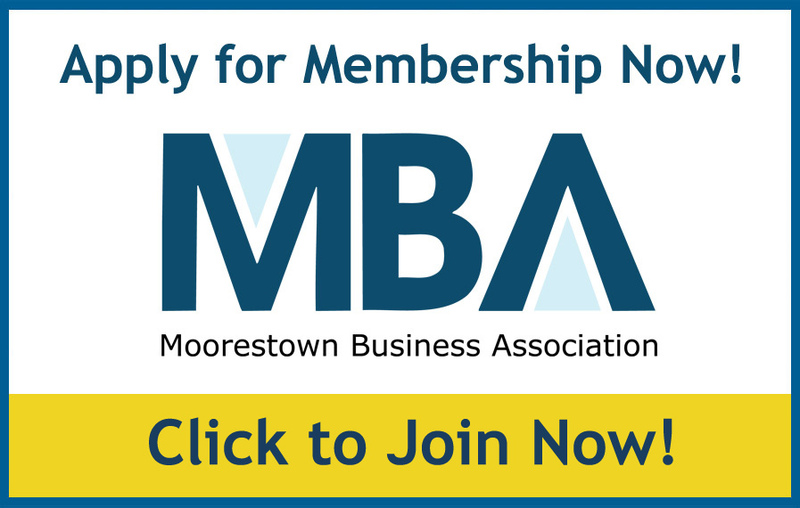 The Moorestown Business Association was founded in 1974 by local business owners who wanted to improve the township’s business climate, and continues to be one of the most dynamic organizations in Moorestown. 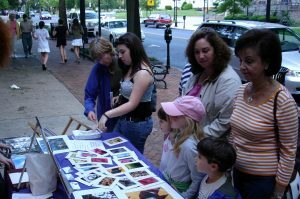 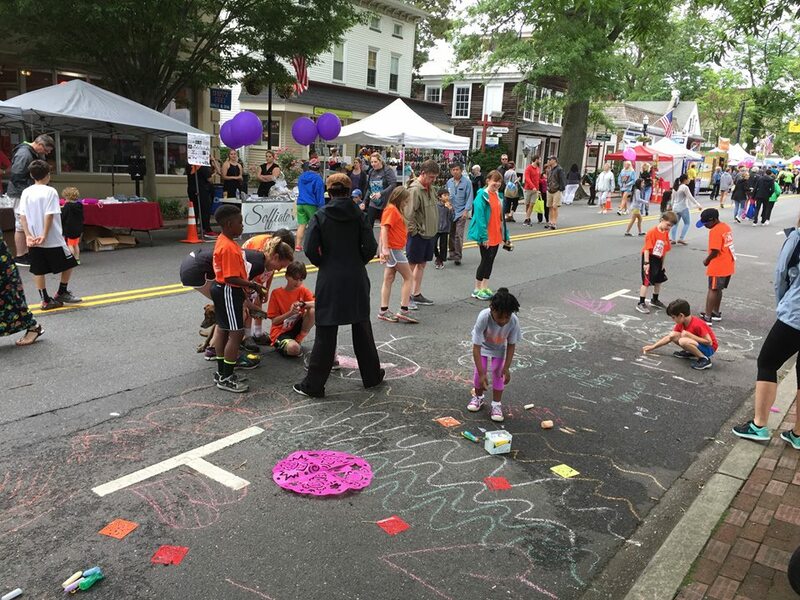 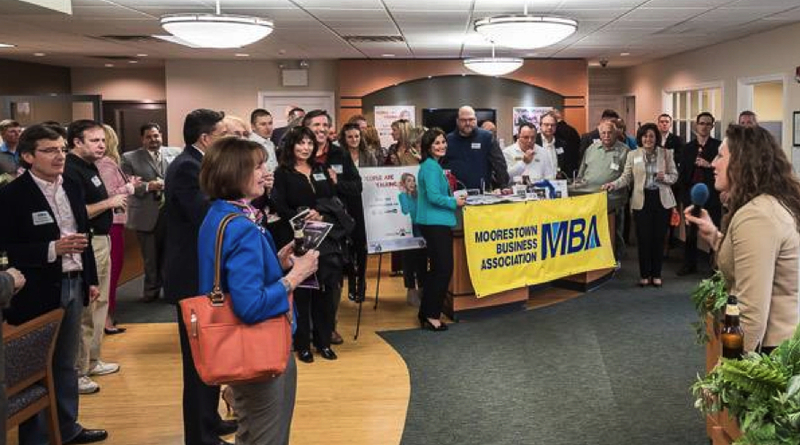 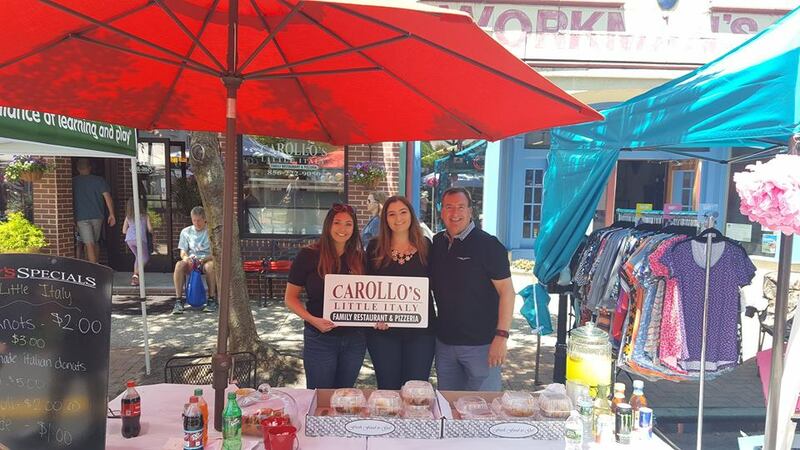 Through the years, the MBA has created and managed numerous town-wide events that benefit both business owners and residents, and business-centric opportunities and initiatives to promote and grow commerce in Moorestown. 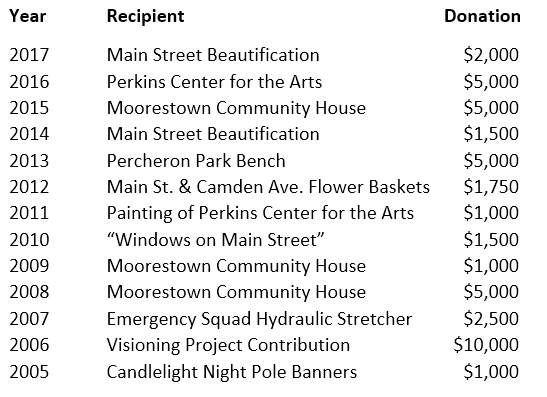 The organization also works closely with the township’s arts, cultural and civic groups to build a stronger community. 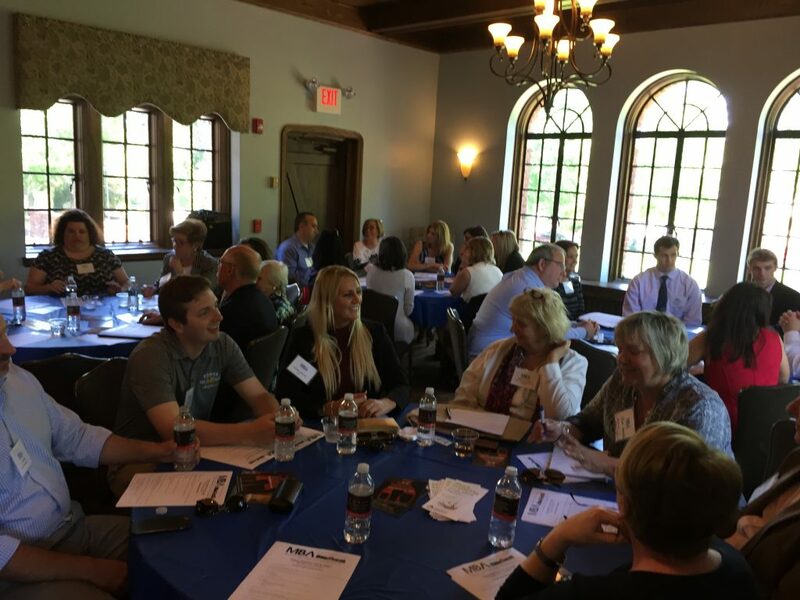 The MBA initiated a scholarship program in 2008, and every year gives two $1,000 awards to graduating high school seniors who pursue a major in business or a related field and achieve in community or extracurricular activities.